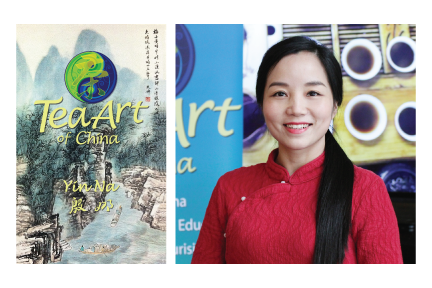 Join Yin Na, tea art specialist from Chongqing, and author of "Tea Art of China" as she shares her knowledge of China's tea growing regions, micro-climates, and cultural traditions. She explains the varieties of tea plants that thrive in each region, along with the different processing traditions, tea ceremonies, and ancient customs unique to each region. This presentation includes photos and insights into how tea cultures in China have thrived and evolved over thousands of years. Yin Na will also provide tea tasting of a variety of top Chinese teas and demonstrate how to brew the perfect cup of tea.